Lanzarote Duathlon – Belgium pro athlete Kenneth Vandendriessche defended his title beating his old record by 40 seconds, (00:54:49). Anne Haug also broke the race old record for females with a stunning time (01:00:20). 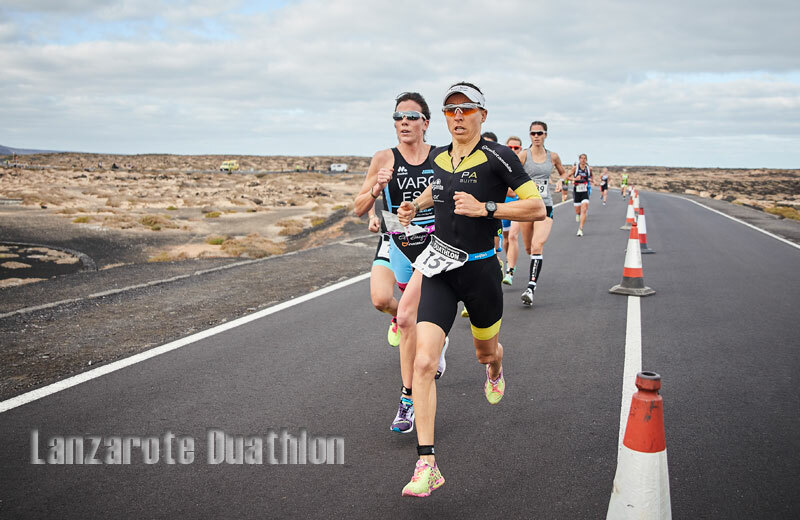 Kenneth Vandendriessche wins for the second year in a row the International Lanzarote Duathlon 2018. 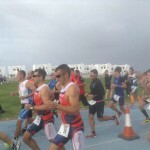 172 participants gathered for the 22nd edition of the International Lanzarote Duathlon. The overcast skies and light winds, provided the perfect conditions for the record-breaking performances of today’s race. 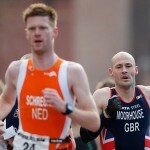 Vandendriessche started slow but gained momentum after the turn point on the first lap, finishing with the first position. 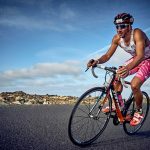 The second position belonged to Spain’s EMILIO AGUAYO MUÑOZ (00:55:17), runner-up of the 2017 Lanzarote IRONMAN 70.3 followed in the third place by Argentina’s LEON MARTIN DRAJER (07:00:55:40) who also claimed the award for the fastest local athlete. Anne Haug takes women’s title flying over the course towards a new record. 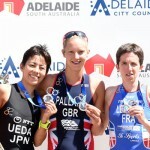 In the women’s competition, Spain was also well represented on the podium by MARIA VARO ZUBIRI, coming second place (01:02:25), and SARA PEREZ SALA, third place (01:02:36). The start of today’s race was done by non-other than IRONMAN world champion Patrick Lange.